i having dry skin, but not all the moisturiser siuts me. Those contains vit c will make my skin more darker. i have used almost most products with toner but i still dosent get the clearer tone that i really want. Please advice? 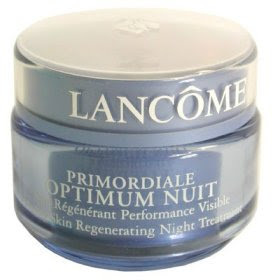 Primordiale night skin recharge cream? Just use it as you would any night cream. After cleansing and toner.